Once there was a boy and one day he found a penguin at his door. He didn’t know where it had come from or who it belonged to. The penguin looked sad and the boy thought it must be lost. 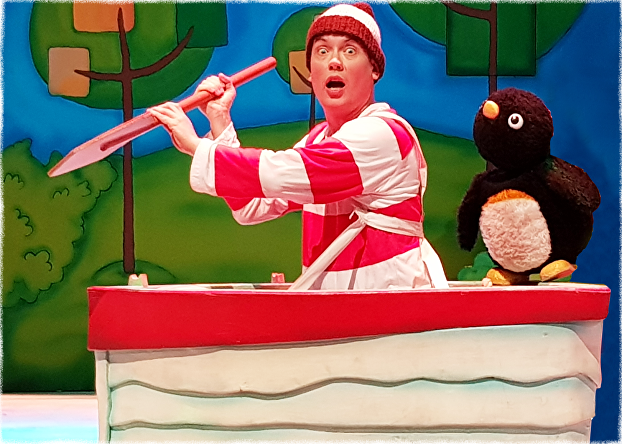 Set sail on a wonderful adventure in this magical, musical show from the best selling picture book by award-winning children&apos;s author Oliver Jeffers. This simple story of true friendship comes to life with puppetry, songs and music.